When it comes to recruiting, you know the drill: everybody wants you to find more candidates, hire them faster, save the world, all the while relying on a flat budget and no extra resources. At LinkedIn, the recruiting team deals with these sort of pressures by focusing on the core. Both the literal and the figurative one. 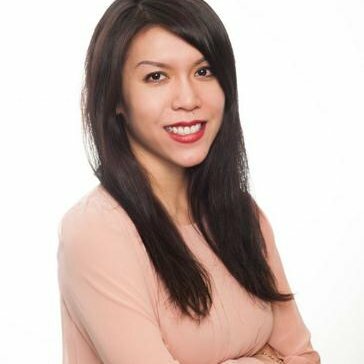 Every day at 3 p.m., LinkedIn’s recruiting teams all over the world – from San Francisco to Dublin – stop what they’re doing, drop down on the floor, and plank. And for colleagues out of the office, no worries! There’s a circulating video conference line so they can dial-in and plank to their heart’s desire right alongside their colleagues. Aside from the awesome side effect of chiseled abs, the daily planking is meant to remind the recruiting team that they should stayed focused on the core of the business, making sure they are working on the right things with the right people. The idea came about at a meeting last March where the recruiting team managers decided that “focus on the core” was the rallying cry of their teams and they needed a fun way to remind them of that message. Enter the plank. Since last March, the phenomenon has caught on—spreading to teams outside of recruitment. Sometimes, people in the office see their coworkers planking and just roll up their sleeves and plank alongside them. For those who are interested in the cold hard metrics: so far, the most people who have planked at a time is 30 and the longest plank lasted four minutes and 30 seconds. Quite impressive, if you know just how much core strength goes into this kind of exercise. JLO can attest to that as well. While at first glance this sounds like a short-lived stunt, LinkedIn recruiters say that planking has become an integral part of the team culture. It has driven the team to bond, to laugh, and to refocus on one of the core values of being a recruiter: relationships. 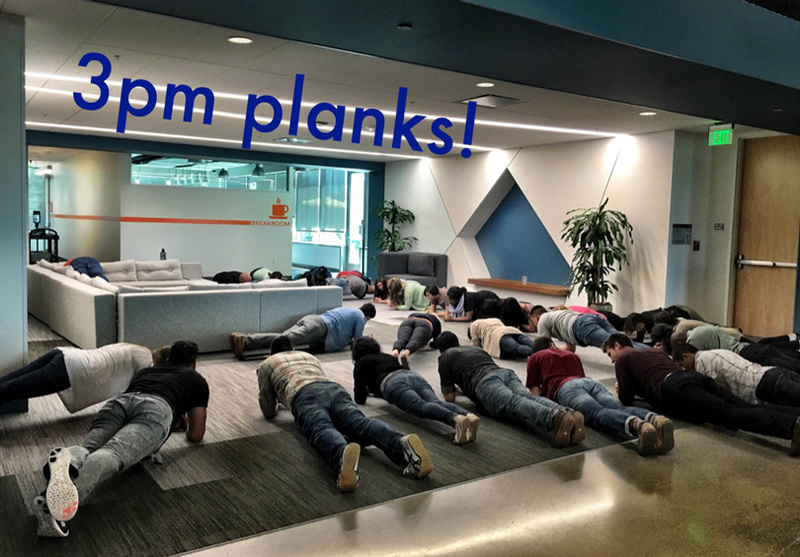 Today, LinkedIn’s recruiting teams from all over the world look forward to the 3 p.m. plank and every time they do it, they’re reminded to focus on their core muscle and simultaneously, their core business. Are you going to join the plank at work movement? Show us your plank photos by tagging them with hashtag #3pmplank.